Fire is the most common disaster to befall businesses, forcing nearly half of those affected to close forever. Vital records and data also can burn up in minutes, irreplaceable through insurance. 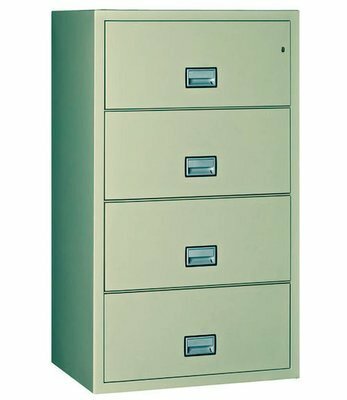 You can't predict fire, but you can plan for it with Phoenix files — durably built to endure the harshest fires, attractively designed to fit many décors, readily available in the sizes you need and guaranteed to preserve your past and your future.